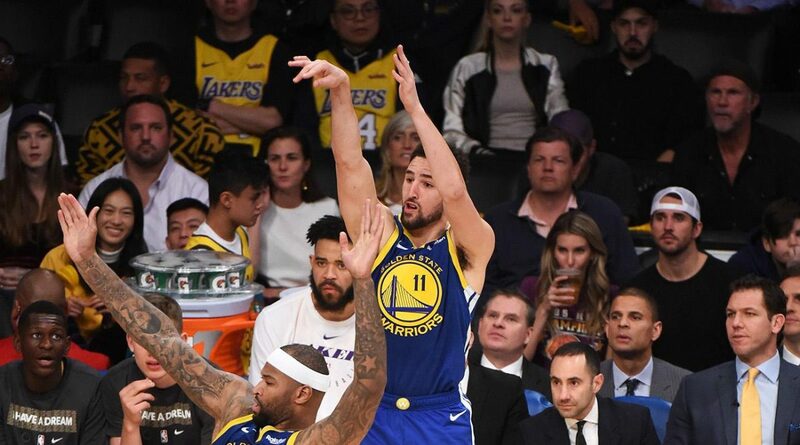 Klay Thompson, superstar-shooting guard drained his first 10 three-point attempts at the Staples Center, the first time a player has achieved such a feat in the NBA. Thompson described his record-breaking efforts in the Golden State Warriors’ 130-111 triumph over the Los Angeles Lakers as “just one of those nights”. “It just happened to be one of those nights,” Thompson said, in quotes reported by ESPN.